Perspectivity is facilitating the E-teacher Training for 12 teachers of the Irbid University in Jordan. 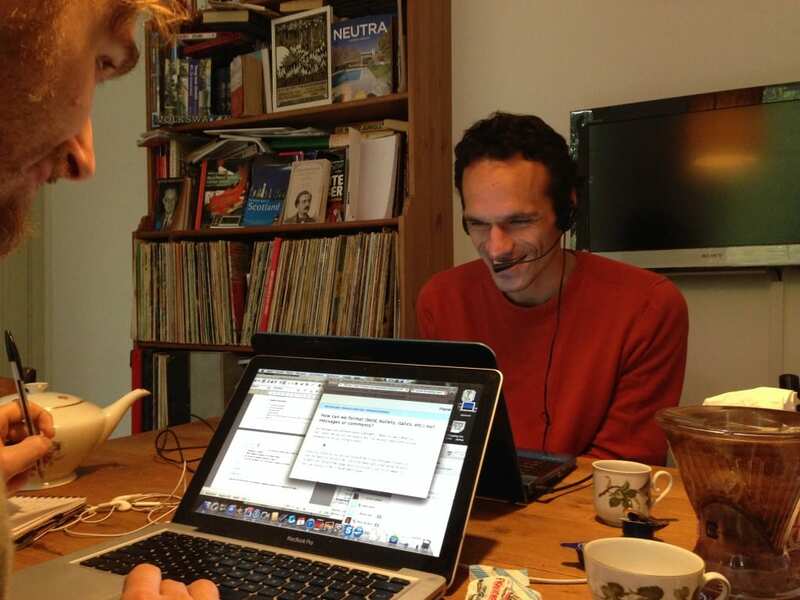 Today the three Perspectivity trainers (Petra de Boer, Maarten Bruns and Martin Bruggink) had the first intake conversations for the course through Skype. The course will be a combination of online learning and workshops on location at Irbid. The main goal of Irbid University is to get ready for the new world of digital learning.